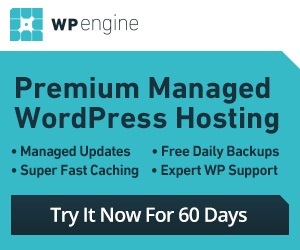 No matter how powerful your server or great your web hosting service is, you may have to bring your WordPress site down for maintenance from time to time. The same applies when you are planning to redesign your website. WP Maintenance Mode is a free plugin that lets you bring down your WordPress website in a graceful fashion. 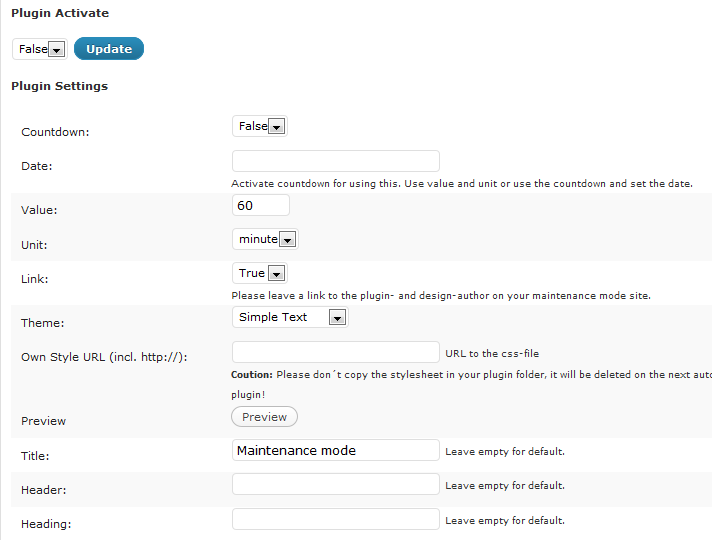 WP Maintenance Mode’s behavior can be easily customized. You can choose to enable or disable it fast. Want a count-down on your website? That can be enabled from the settings page. 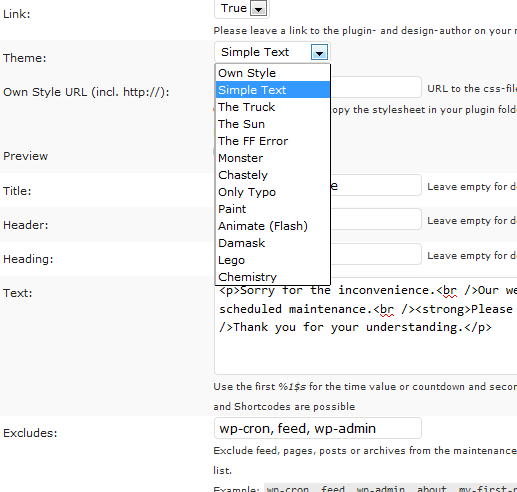 This plugin has plenty of styles for you to choose from. If you know your CSS, you can modify what’s offered and create a look unique to your website. You should take time to customize your header, text, and title. The text section is HTML friendly, so you can format your text properly. If you know when your site will be back up, you should add the counter with your estimate up-time. Everybody has to make changes to their websites once in a while. By using the above plugin, you get to do it in a more graceful fashion.